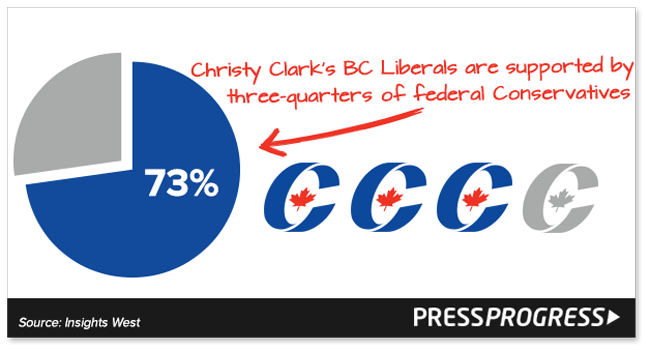 If it wasn’t already obvious given the many dozens of connections between Christy Clark’s BC Liberals and Stephen Harper’s Conservatives, here’s one more clarification for you. 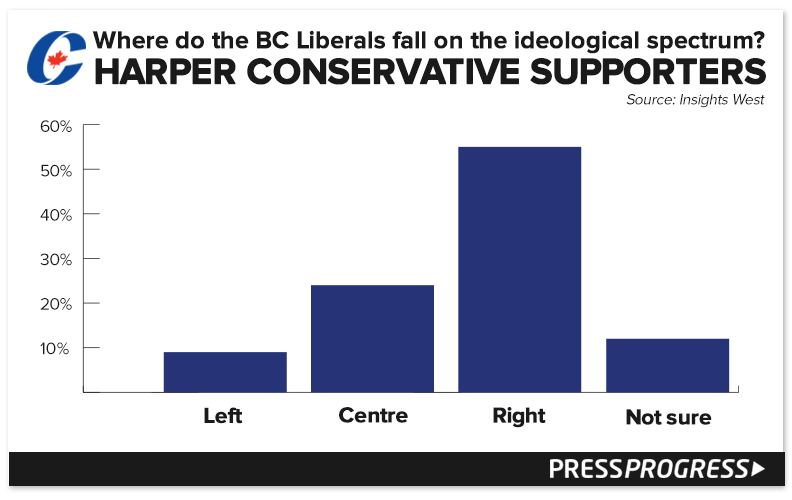 If that’s true, an Insights West poll released this week suggests it may be quite the lopsided coalition. 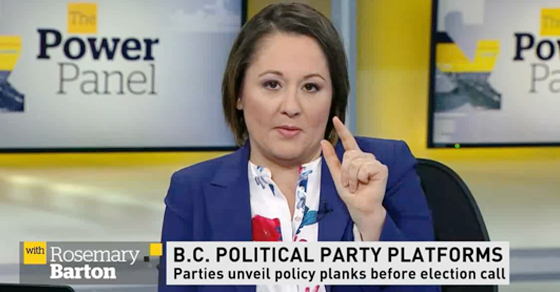 And guess what happens when you ask Clark’s Conservative supporters how they self-describe the “ideology” of the BC Liberal party? 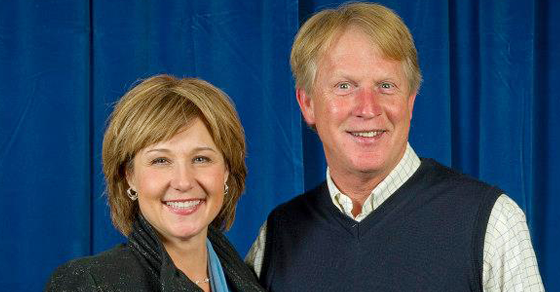 • According to Clark herself, a handful of Harper’s old cabinet ministers have been “very actively helping” the BC Liberals. • Clark also hired one of Harper’s top advisers to run the Premier’s Office as her Chief of Staff. 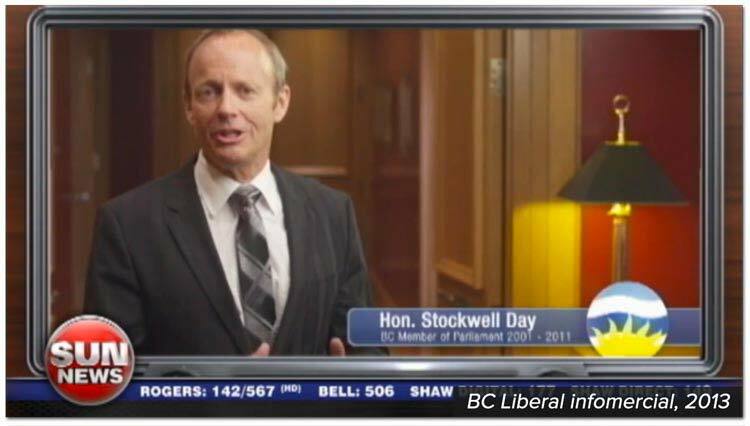 Besides, you’ve got to ask yourself – what kind of party puts Stockwell Day in their half-hour infomercial? 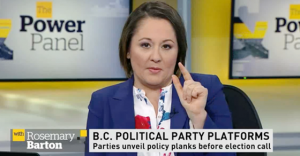 A new report this week shows homelessness in Vancouver has risen dramatically under Christy Clark’s right-wing BC Liberal government.